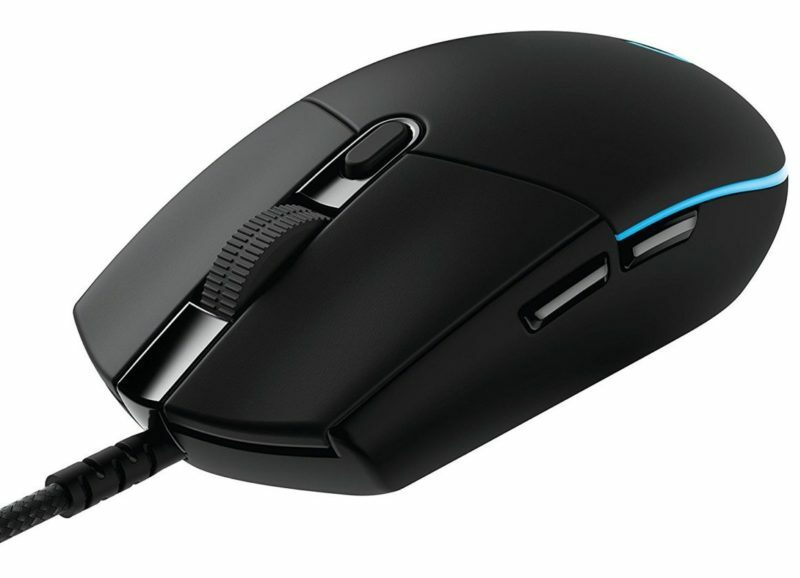 The G305 is suited for smaller hands while the Air58 usually best suits medium to large sized hands. 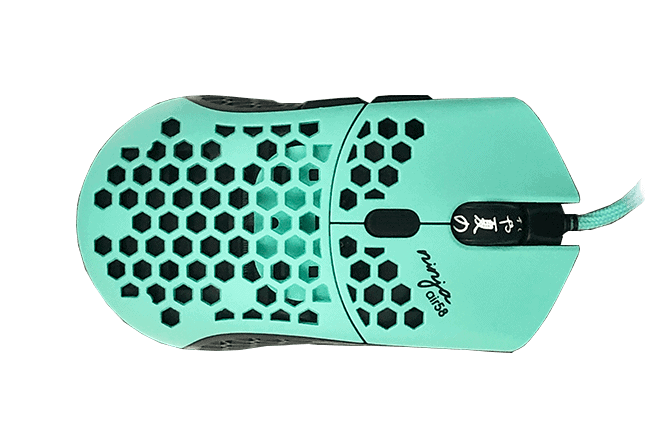 Both mice are ambidextrous shapes that are solid shapes for most gamers, but the comfort on both are hit and miss depending on the person. The G305 buttons beat the Air58's and pretty much every mouse on the market, the G305 buttons are just snappier and feel better to use. Sensor wise this is a wash, both mice feature flawless sensors. The Air58 has an amazing cable the feels like wireless, the G305 has actual wireless, in terms of feel and control I'd call this a draw as well. The Air58 has a noticeable weight advantage, if this is the important thing to you then you should get the Air58. In general though, you should probably look at the G305 over the Air58. The pricing advantage of the G305 more than makes up for being slightly heavier than the Air58 while still maintain advantages on buttons.